The same privacy as the Retro Booth, but with a little more elbow room. 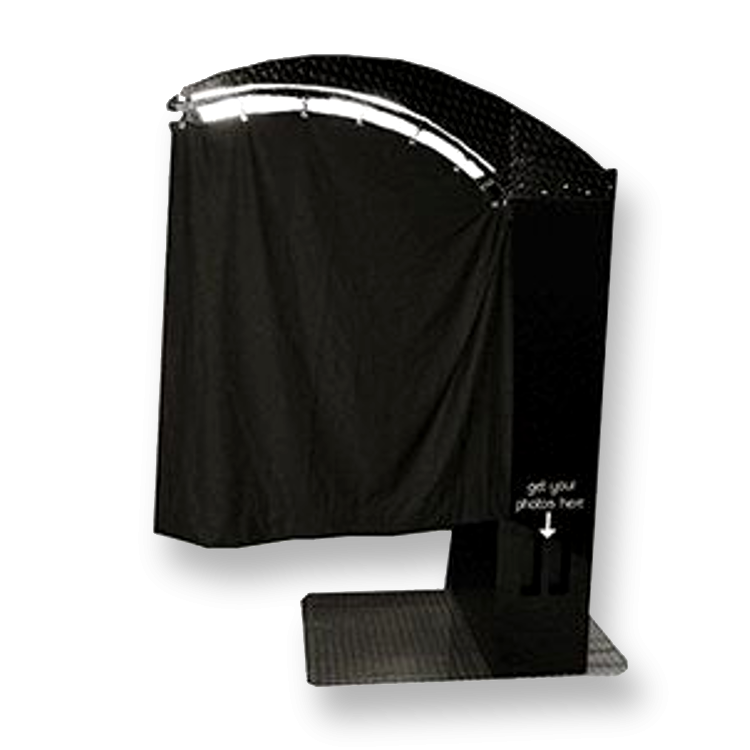 Guests can remain standing, and it fits into tighter spaces with ease. 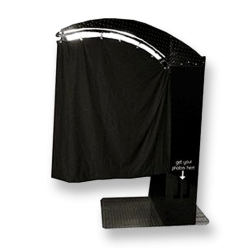 With a touchscreen and super fast prints, this photo booth will be a smash at your next event!